In 1963 until 2001, Suzuki served as a professor at University of British Columbia. He was in genetics department. In 2001, he decided to retire from his position. He was known as a science broadcaster in the mid-1970s. He appeared in various documentaries, radio series and TV series. All of them were related about environment and nature. The Nature of Things is the most notable television science program of Suzuki. He was the host in the TV show. It was aired in more than 40 nations in the world. The program was very popular in CBC. Get facts about David Bernoulli here. Suzuki also concerned with the natural environment. His critics to the government were related to the lack of environment protection. In 1990, David Suzuki Foundation was established. 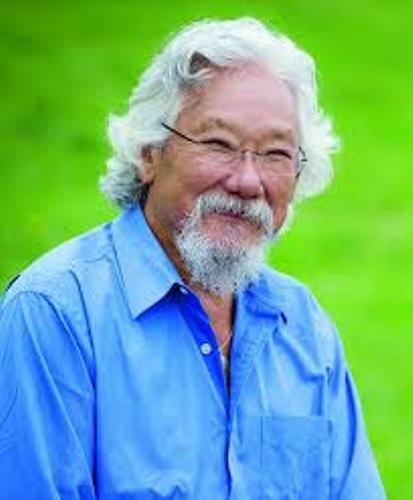 David Suzuki was the co-founder of this environmental organization. 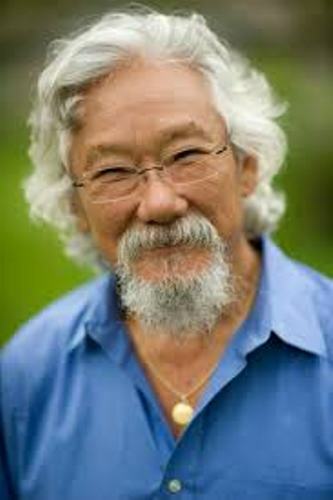 There is no need to wonder that David Suzuki is also known as an activist. He wants to reverse the effect of global climate change. Suzuki’s Nature Challenge, oceans and sustainable fishing, sustainability, clean energy and climate change are some important issues addressed by the foundation. The oil spill is another issue to solve by the foundation. They try to protect the seas from any oil spill. 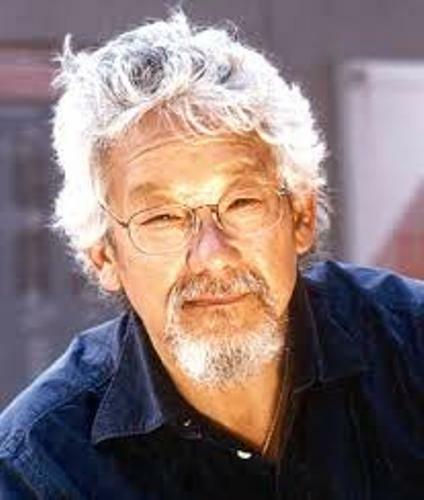 In 1982 until 1987, the director of Canadian Civil Liberties Association was David Suzuki. Check facts about David Goodsell here. Suzuki is also an author. He earned a Nautilus Book Award due to The Legacy. The book was published in 2011. 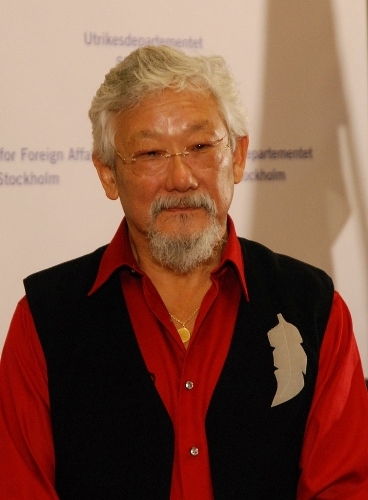 In 2009, the Right Livelihood Award was given to David Suzuki. 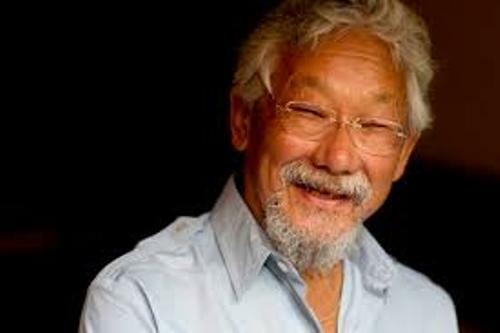 Do you have any comment on facts about David Suzuki?